Register for 11th Annual York YMCA Kid's Triathlon today! CONTINUED FOR 2019 - RELAY TEAMS - $15 per racer includes FREE Clinics. Friends & families are encouraged to form their own team of three. Registration Limit: 289 spots left. 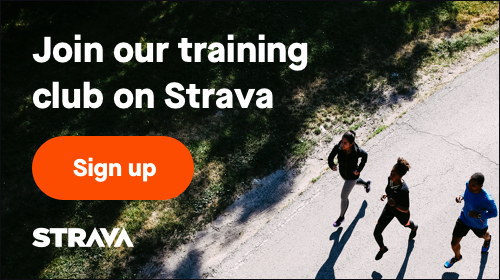 March 4, 2019, 12:01am EST May 24, 2019, 11:59am EDT $30.00 Race Fee + $2.50 SignUp Fee ? March 4, 2019, 8:01am EST May 24, 2019, 11:59am EDT $15.00 Race Fee + $2.50 SignUp Fee ?